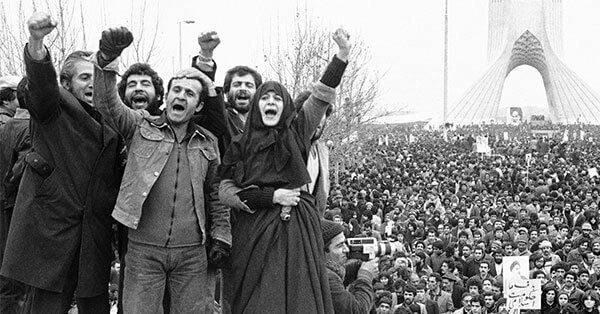 The Iranian revolution of 1979 represents one of the major events of the 20th century. Defying all the myths of secular modernization and shattering all the political ideologies of modernity, the Islamic Republic became the first theocratic state in the modern world to have institutionalized the "rule of the Shi'ite jurist". During the past 40 years, the Iranian revolution has attracted a great deal of attention from scholars and intellectuals around the world, as well as policy makers and journalists. For the past 40 years post-revolutionary Iran has been a sociological laboratory where women’s groups, youth, intellectuals and workers have represented a wide spectrum of ideas and actions. Moreover, the presence of these two incompatible and conflicting conceptions of sovereignty, authority and legitimacy have always been a bone of contention in Iranian politics, often defining the ideological contours of political power struggle among the contending forces. Today, once again, a great many versions of the future Iran are being explored, but truly much that matters deeply to millions of Iranians depends on the results of future political constructions.